Bid or Buy is a virtual trading place that brings buyers and sellers together and allows them to buy and sell virtually anything in an exciting auction format, using the Internet. 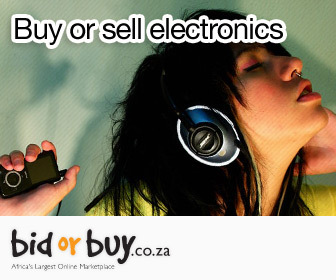 Sellers can convert unwanted products into cash and buyers are able to find products at very desirable prices. Selling and buying on auction is a thrilling process, which has proven successful for sellers as well as for buyers - locally and globally. It’s a perfect solution for selling excess/unsold and perishable inventory.